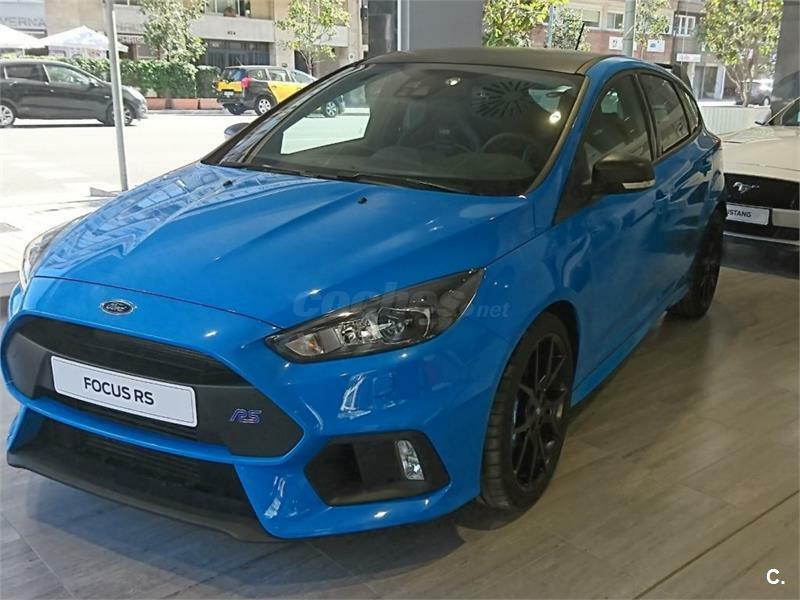 FORD Focus 2.3 EcoBoost 257kW RS Pack Performance 5p. 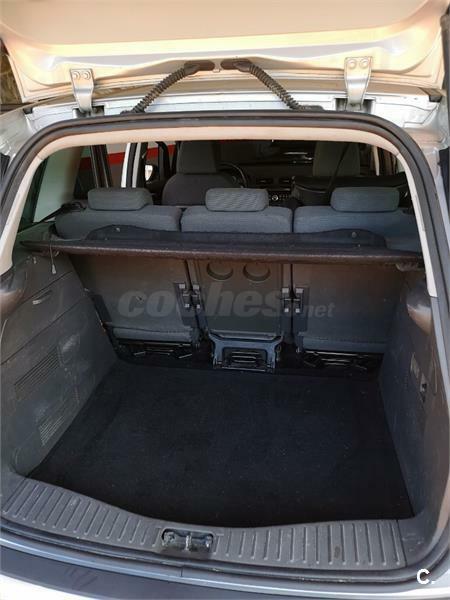 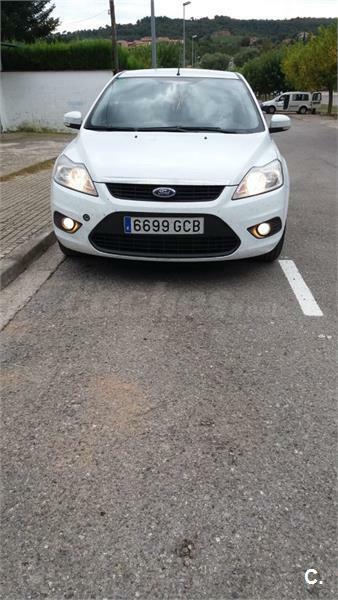 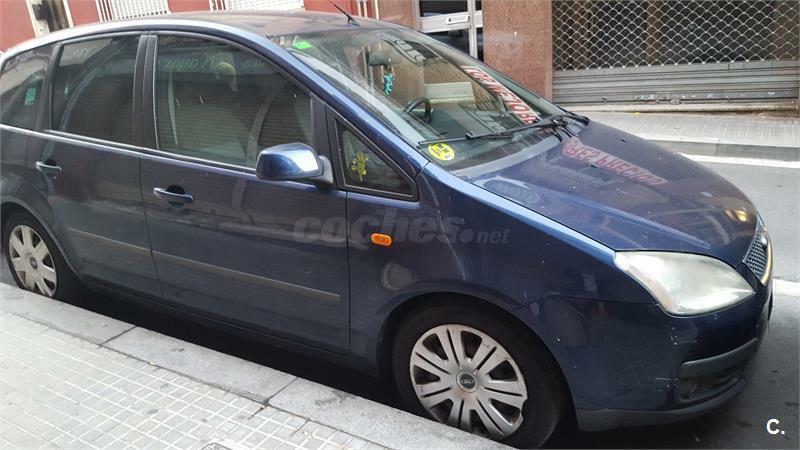 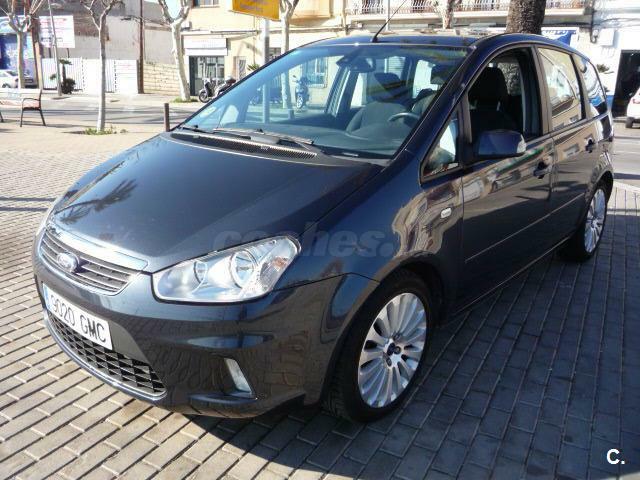 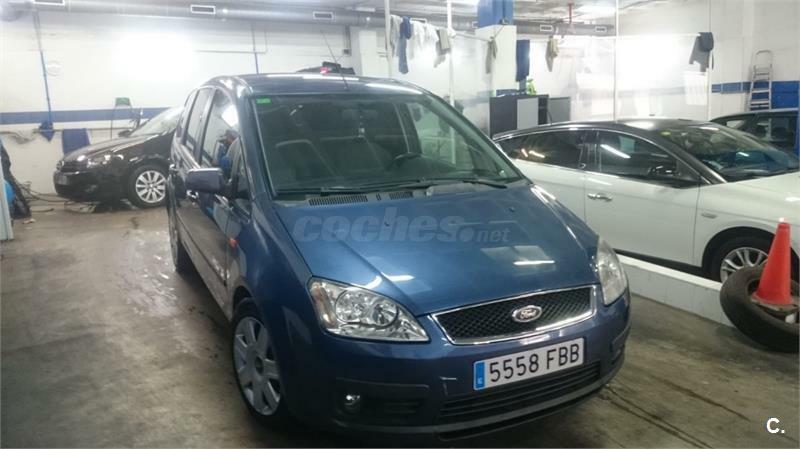 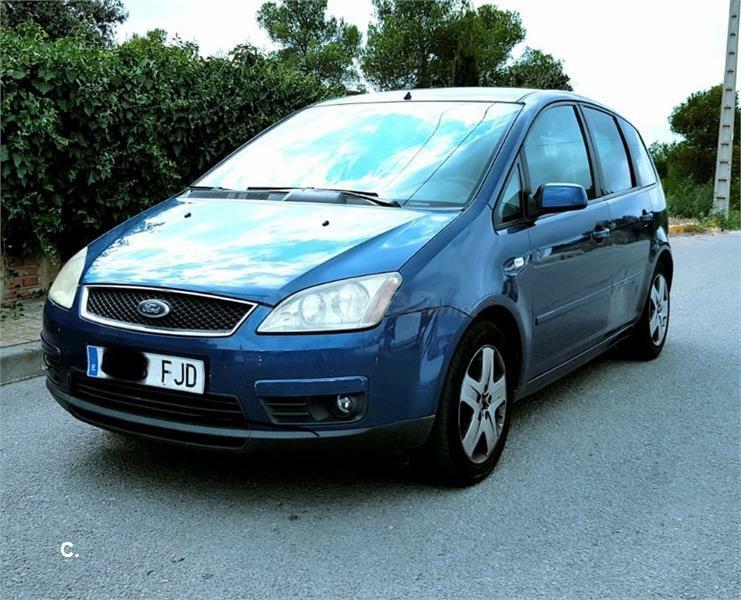 FORD Focus C-MAX 2.0 TDCi Trend 5p. 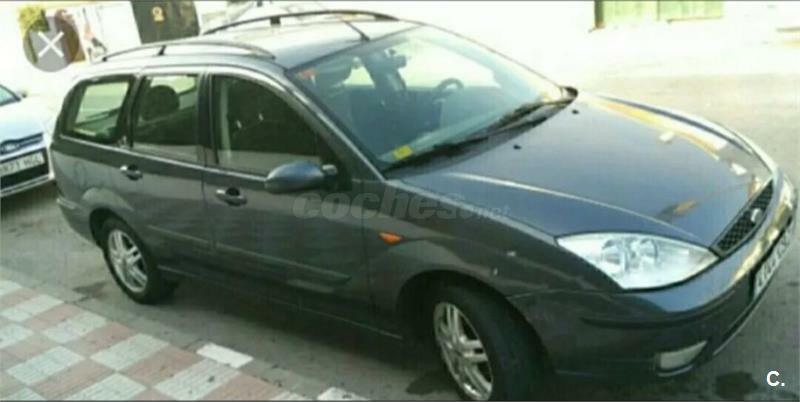 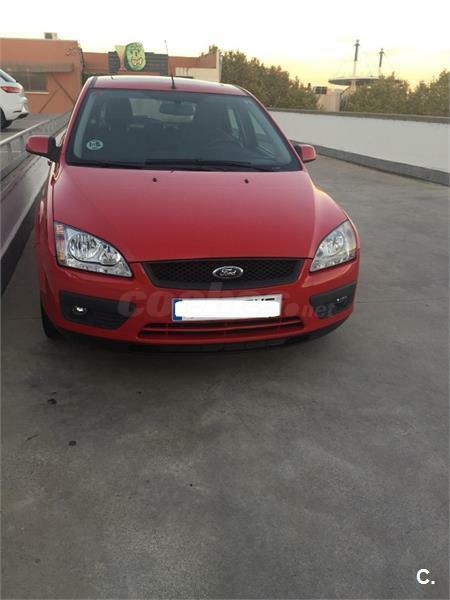 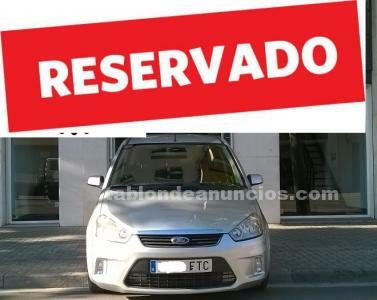 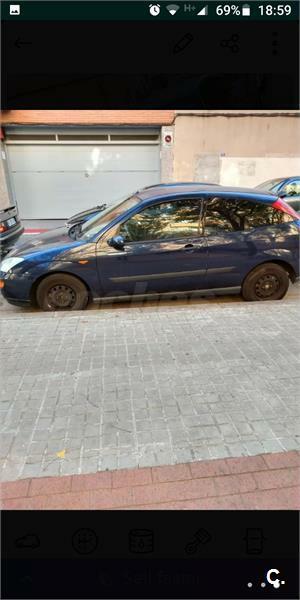 FORD Focus 1.8 TDdi Trend 3p. 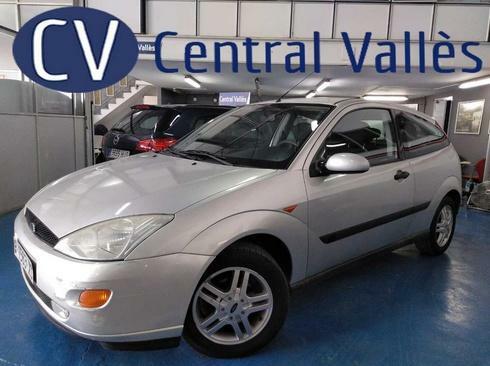 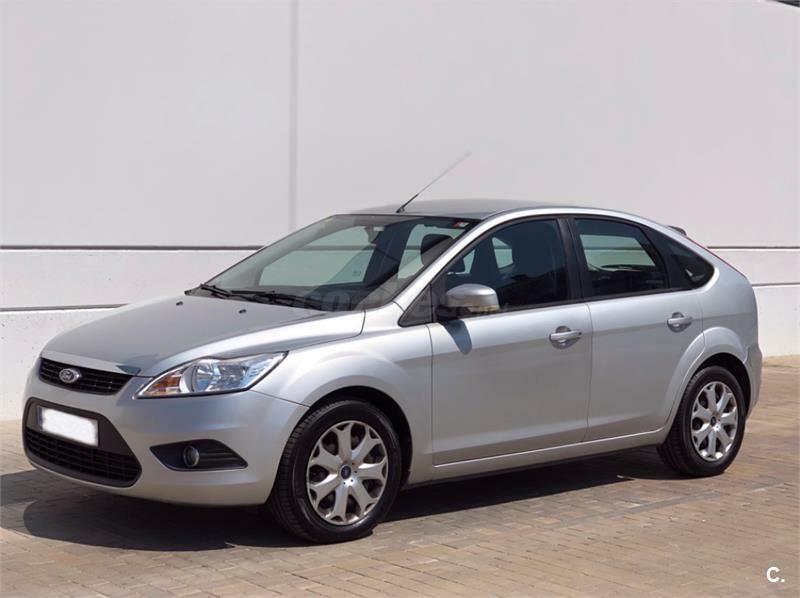 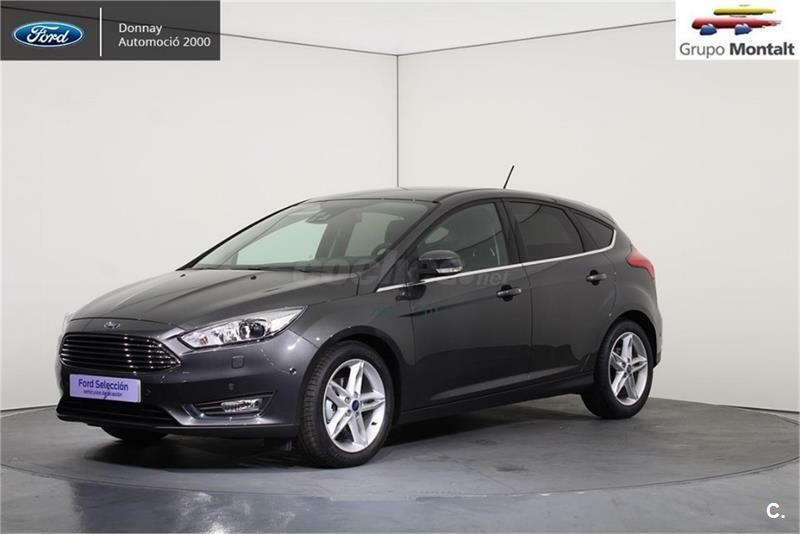 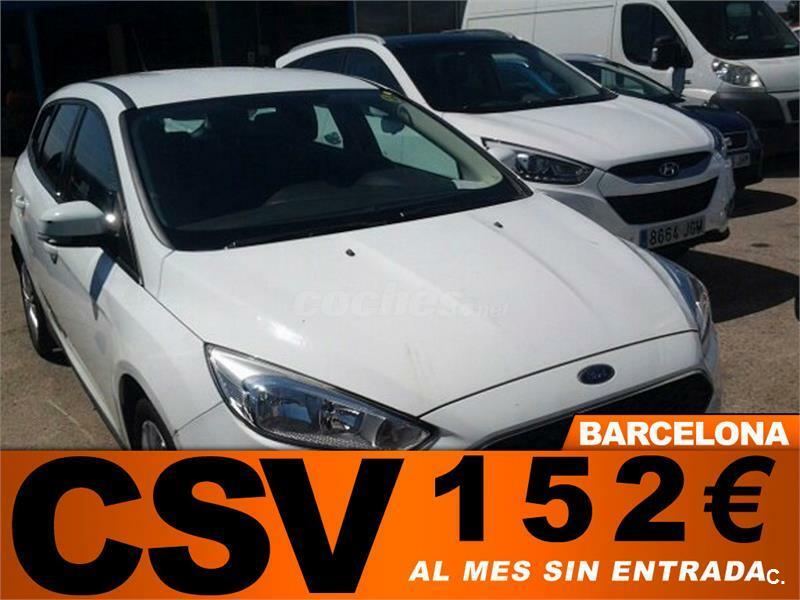 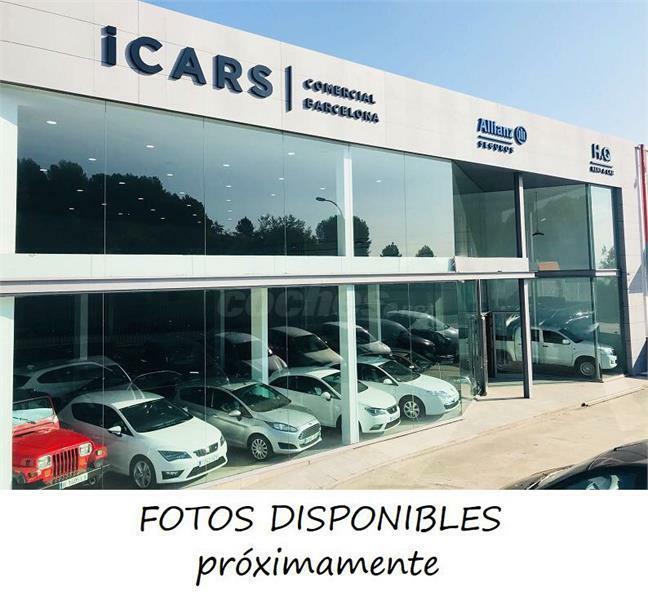 FORD Focus 1.6 TDCi 95cv Trend Sportbreak 5p. 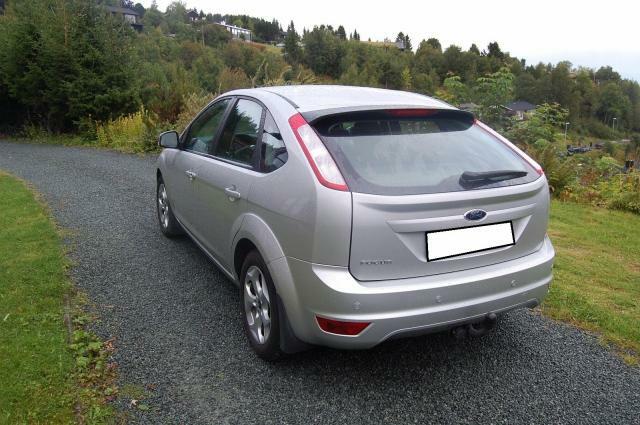 FORD Focus 1.5 TDCi E6 88kW Titanium 5p.